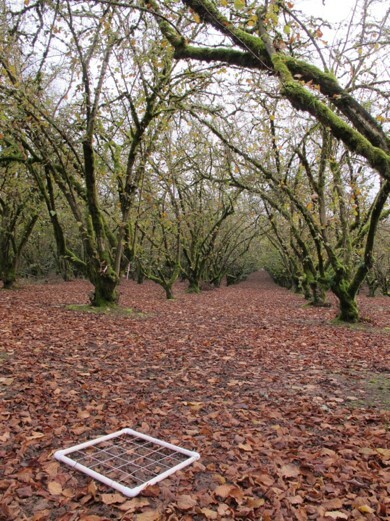 Many Willamette Valley hazelnut growers maintain bare ground orchards. 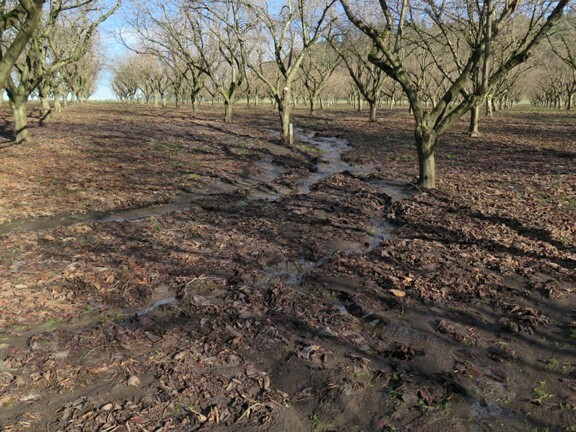 The lack of vegetative cover on the orchard floor can lead to erosion, particularly in newly established orchards. 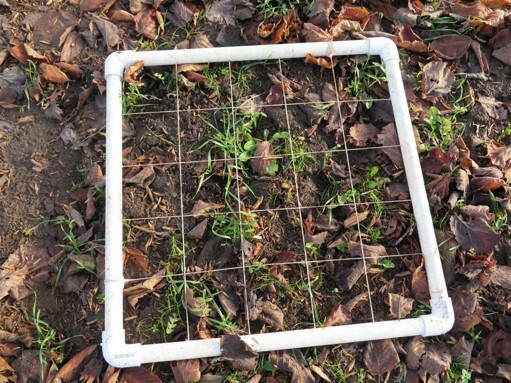 Ground cover could mitigate soil loss, and add nutrients to the soil (particularly nitrogen fixing plants such as clover), which in turn would benefit trees by not only providing the trees with essential nutrients, but also improving soil structure and drainage by increasing the organic matter content. When trees become old enough to produce nuts, well maintained cover crops could reduce the amount of mud picked up by harvesters/sweepers during wet harvests. In the fall of 2016 we planted 4 different cover crops at 6 sites in the Willamette Valley. 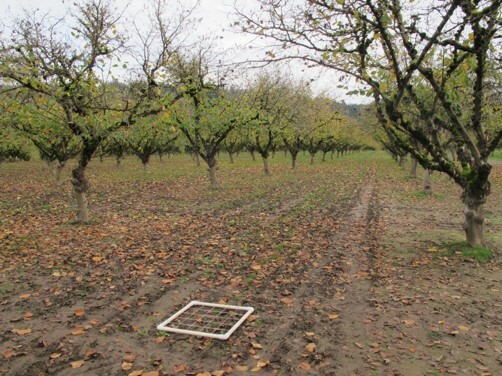 The various sites vary in orchard age, tree variety, topography, and soil types. The cover crops include white and subterranean clover, creeping red fescue, and a flower mix of vetch, triticale and phacelia. We will evaluate cover crop vigor, soil nutrient levels, as well as harvest quality later this season.